Thank you so much Sydney!!! 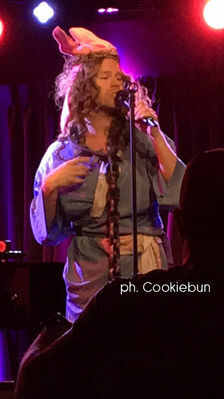 We also have some photos and one more video from Randy's performance. And an hour ago Lauren Molina uploaded the video of Randy's performance on her Youtube channel. 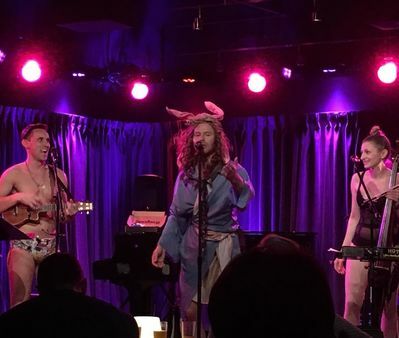 Yesterday Randy Harrison performed with the Skivvies in "Sunday Undie Bottomless Brunch" at The Green Room 42 in New York. A short video of Randy doing "make up" on Nick Adams has been posted on the Skivvies social media. 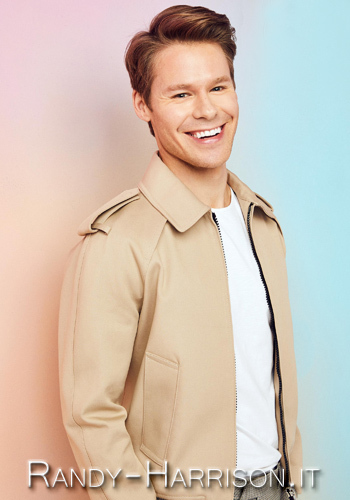 As you already know, "New York is dead", the webseries starring Jenn Harris and Matthew Wilkas and directed by Randy Harrison, will premiere at the Tribeca Film Festival, held in New York on April 19-30, 2017. The first episode of the webseries was originally scheduled on April 20th, but a second screening has been added on the 21st, due to the high request for tickets. An hour ago the trailer has been posted on the series's social media and there's also a glimpse of Randy at 0'24''. Thank you so much for sharing it and break a leg Randy, Jenn and Matthew! We added more screencaps from the short "Photo Op!" 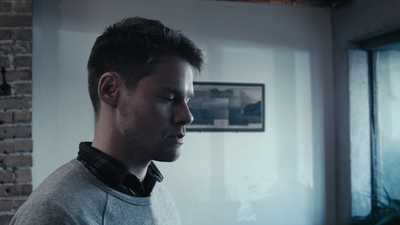 We added to our gallery some screencaps from the short "Photo Op", written and directed by Dave Solomon, starring Randy Harrison!! We also want to remind you that the short is now available on Vimeo, click HERE to watch it. Here we are again... today we're celebrating our website's 11th birthday. 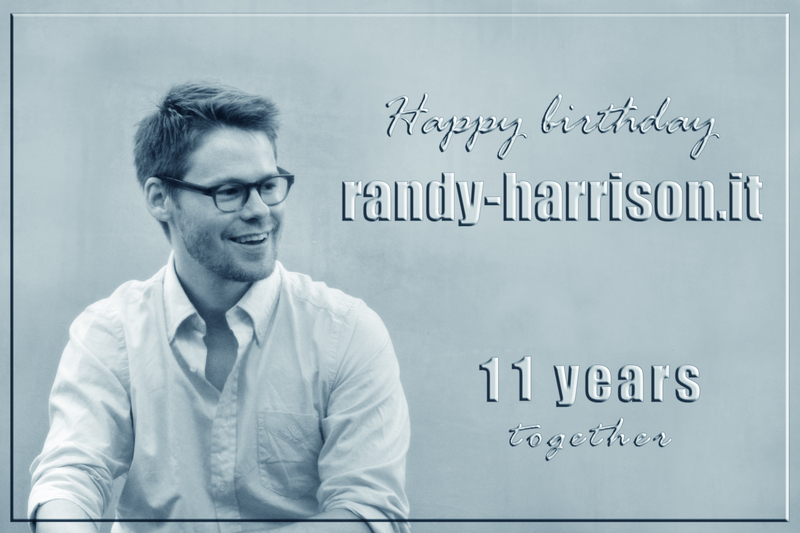 First of all we'd like to thank Randy for all his great work, especially in theatre! Of course, we also want to acknowledge our staff's work in keeping this website running and thriving. 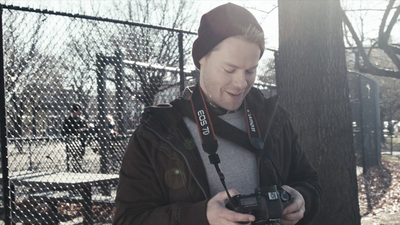 The short Photo Op, written and directed by Dave Solomon, starring Randy Harrison in the role of a photographer, is now available on Vimeo. The news has been posted on the film's official Facebook Page along with the link to Vimeo. Congratulations guys and thank you for sharing this little "dark gem"! The web series "New York Is Dead" will be premiering at the fourth edition of Tribeca N.O.W. at the Tribeca Film Festival!! Tribeca N.O.W. curates a selection of ten independent, online creators’ latest work that will be shown at world premiere screenings before being made available online at TribecaFilm.com. It was announced on the series' official Facebook Page.